Monday always comes to fast, especially when you partied a little to hard over the weekend. Yep. I danced for hours. In heels. Ouch. Yep. I'm old. 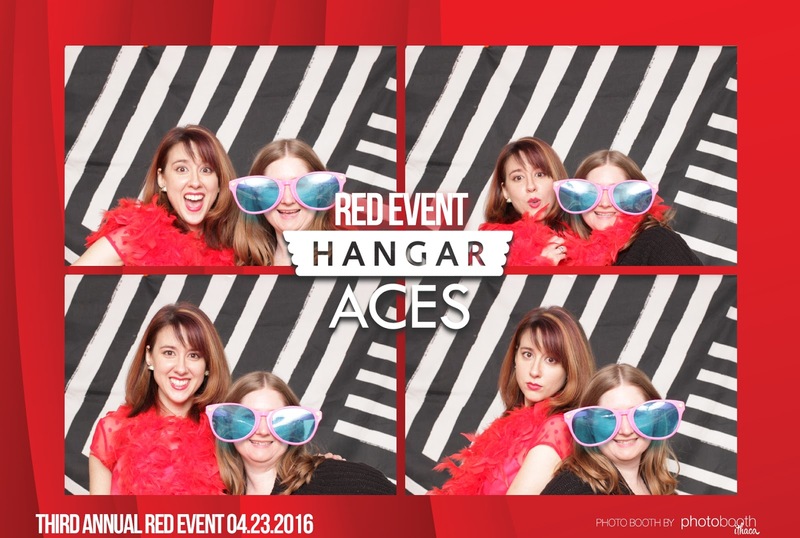 I went to my second Red Event which is put on by a philanthropic group called the Hangar Aces. It supports theater in my community. It is a great time where you get to wear your best red attire. It was a lot of fun and reminds me why it's so important to support worthy causes and build networking skills. Working in a philanthropic position myself now has shown me the importance of the work. We survive on events for the community and building relationships with local businesses. And unlike what some people believe there really are some not for profits out there that solely survive on donations. They even try to make it fun. Ya know with dance parties and wine. Yep. Those are the kinds of parties I love. Ones where I'm having fun AND supporting a good cause. Not that summer is quickly approaching my schedule is pretty packed with events I am helping put on, so take a look around your community. See what's going on and get out there and support while having a blast! Do you support non-profits? What kind of events do you attend?